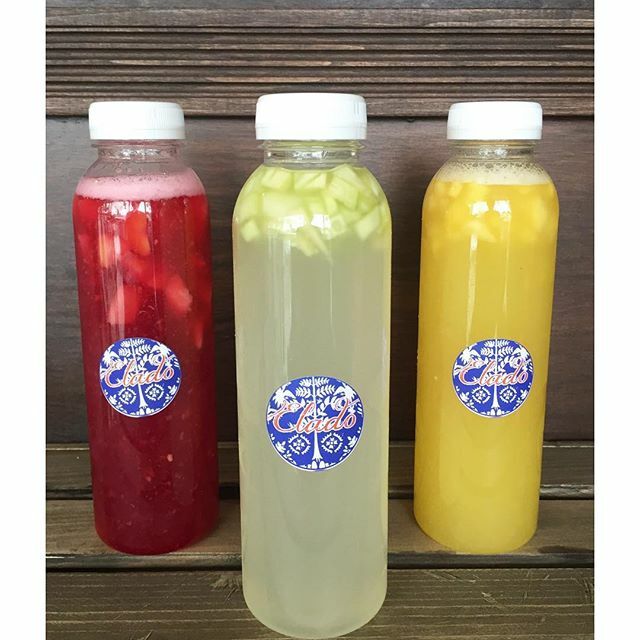 $1 AGUAS FRESCAS DEAL ALL DAY FRIDAY MAY 13! @ ELADO - ANAHEIM - EAT WITH HOP! 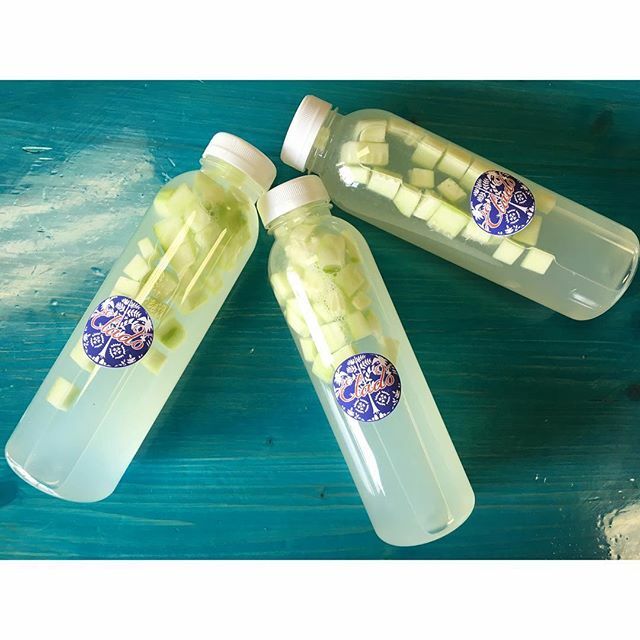 Elado Mexican Style Ice Cream shop in Anaheim has a new special deal for tomorrow to introduce their new grab & go Aguas Frescas! 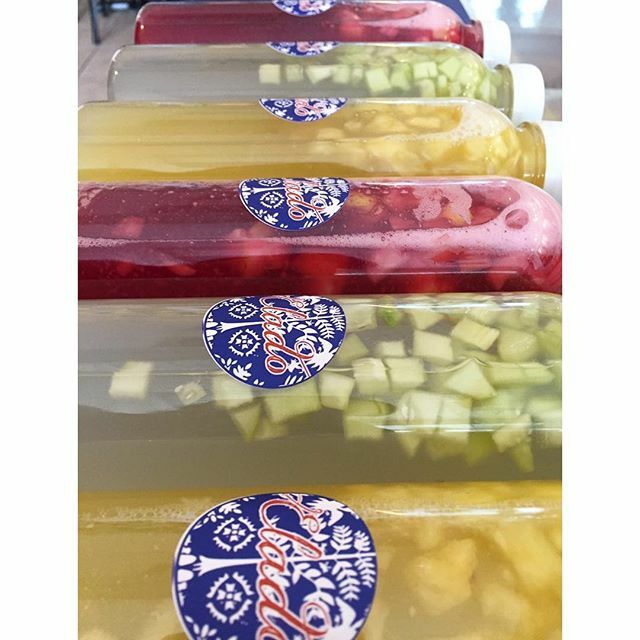 On Friday the 13th (ooOOooO) all of their regular sized aguas frescas will be $1 all day! OMG! I've never been to Elado before but I always keep eyeing it. It's been on my must-try list because they are known for Artisan Mexican Style Ice Cream like Horchata Ice Cream with warm + fresh churros on top! I'm dragging somebody with me tomorrow to go get this deal... because $1 ?! I especially love aguas frescas! *screams*! And finally, maybe I'll be able to try their delicious ice cream! 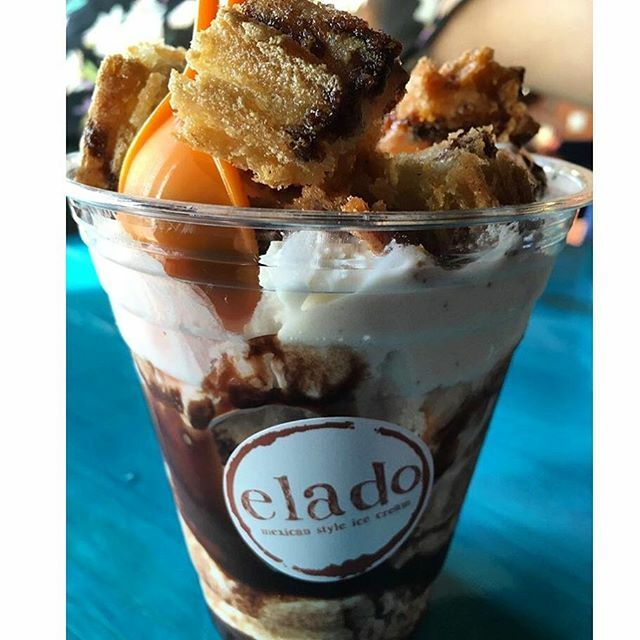 Who needs Ridges Churros (a churro / soft serve ice cream truck commonly at night markets and food fairs) when there is Elado in Anaheim!